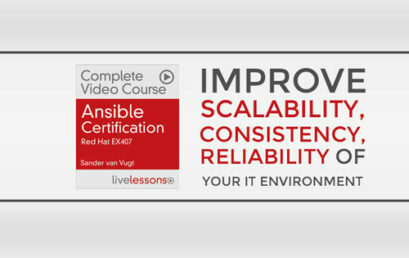 Ansible makes it easy to improve scalability, consistency and reliability of your IT environment. 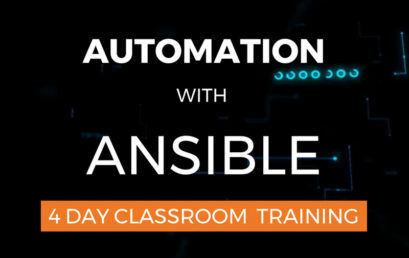 Learn Ansible automation which is one of the most used systems for configuration management. Although Ansible is easy to learn, you still need to learn a lot. This Ansible Certification online course covers Ansible fundamentals and Automating with Ansible topics. Is troubleshooting Linux systems part of your job? Or, are you looking for a course to prepare for RHCA Troubleshooting exam – EX432? 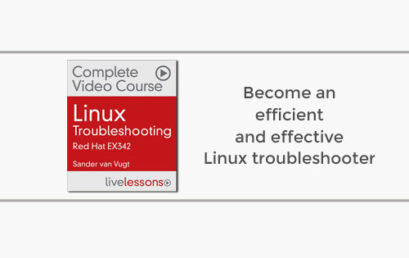 This Linux Troubleshooting Complete Video Course: Red Hat EX342 by Sander van Vugt will help you with effective and efficient problem solving in Linux. 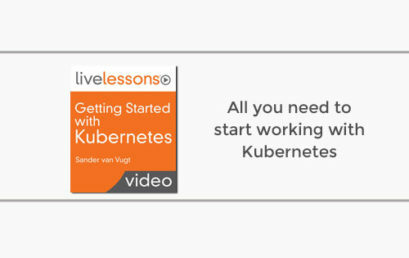 Getting Started with Kubernetes LiveLessons offers a complete overview of all that is needed to start working with Kubernetes. This Online Video Training Course Kubernetes by Sander van Vugt is now available. 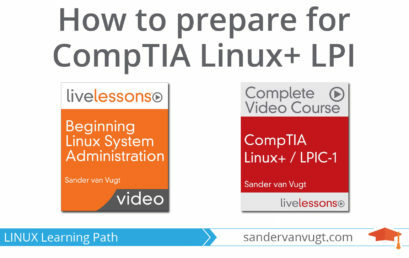 After you have gained fundamental Linux operating system skills, you can prepare yourself for CompTIA Linux+ powered by LPI certification, which grants CompTIA Linux+, LPIC-1, and the SUSE Certified Linux Administrator (CLA) certifications. Basically you can earn 3 industry-recognized certifications at once!